We know saying sorry is hard. Finding the right words and showing how sorry you are can be complicated. 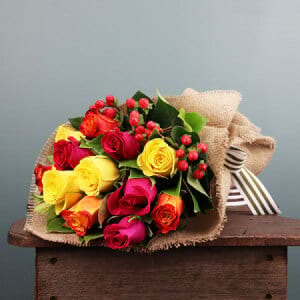 At Flowers for Everyone our florists have made it that little bit easier to make an apology, with a surprise flower delivery of gorgeous, fresh flowers. 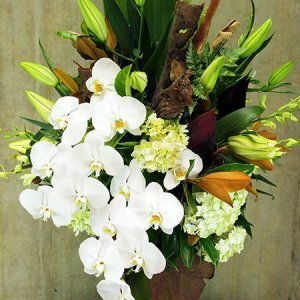 Choose from a wide selection of beautiful blooms, gift bouquets and arrangements to help in your quest for forgiveness. 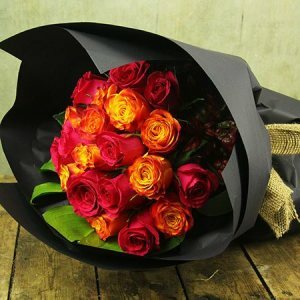 Simply call our florist team toll free on 1800 66 66 46 or place your order of flowers online before 1pm, and we will coordinate same day flower delivery. Words are one thing, actions are another. 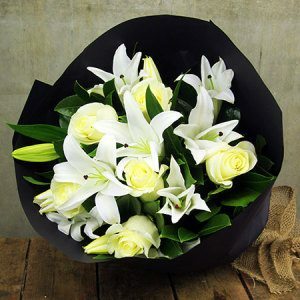 Why not combine the two with a sincere written or verbal apology and a gift of beautiful flowers? 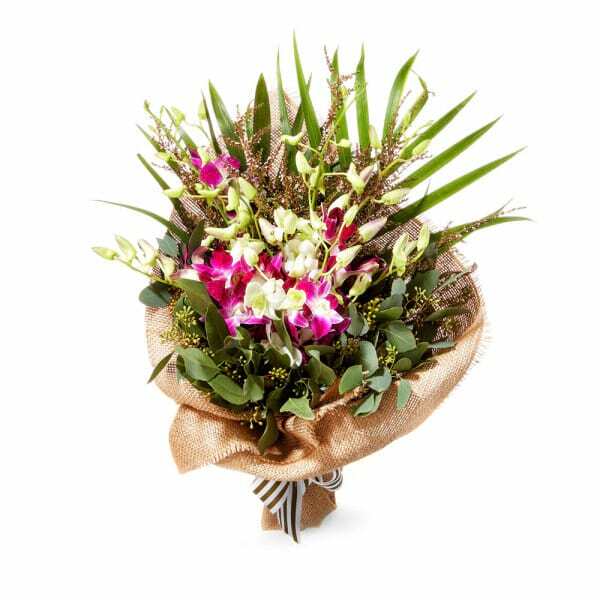 We cannot guarantee forgiveness, but our florist team can certainly help pave the way by providing the floral tools to say you are sorry. 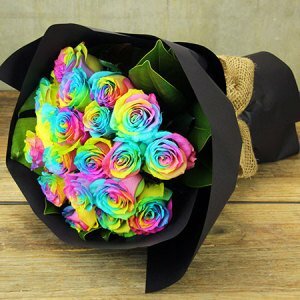 Flowers are always appreciated. 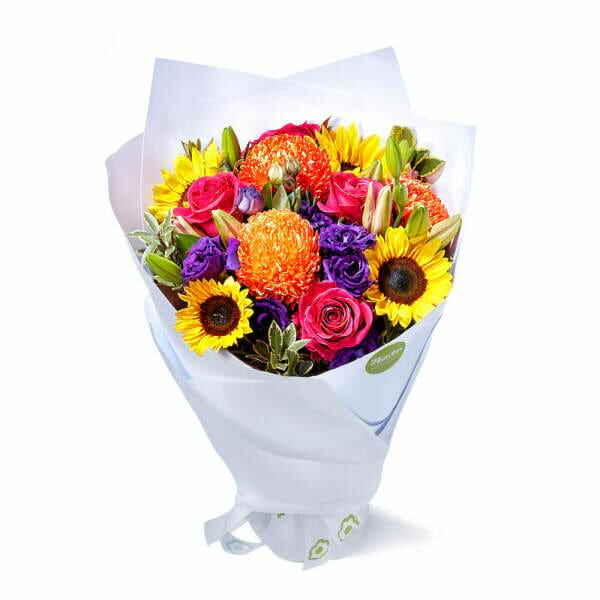 Our online flowers to say I`m sorry have been specifically selected for their popularity and universal appeal. 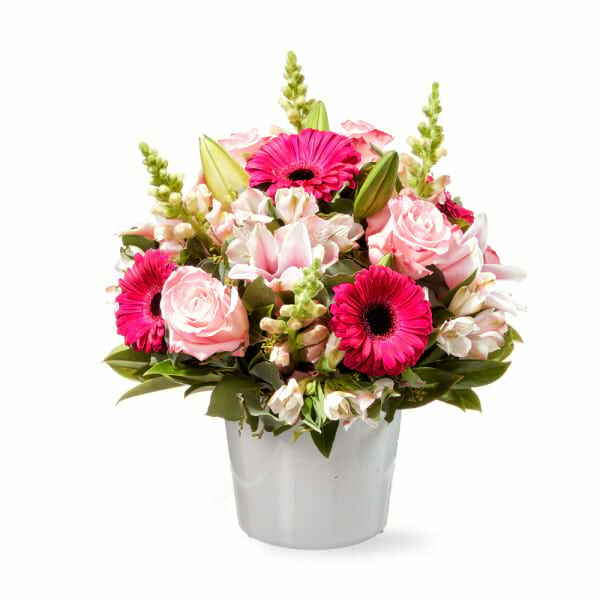 Whether you opt for romantic red or a sweet pretty pink, a `peace` token in white or a bright colourful combination, we are confident you will find the perfect bouquet to deliver an apology. We wish you luck!